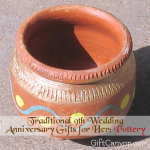 The traditional wedding anniversary celebration calls for the spouses to give themed gifts to each other. The theme for the sixth wedding anniversary (in the USA) is iron. 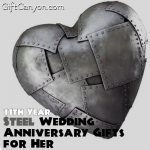 Are you looking for a gift idea made of iron for your wife? 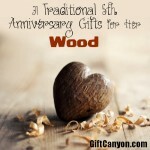 I have compiled quite a few gift ideas that are made of iron, suitable for a female spouse. 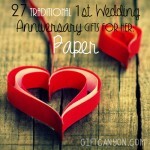 You can check out a separate article for a husband here. 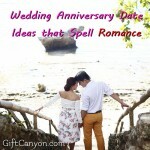 This list is divided into three: something useful, something romantic and something fun. I bet there is something in here for your wife! 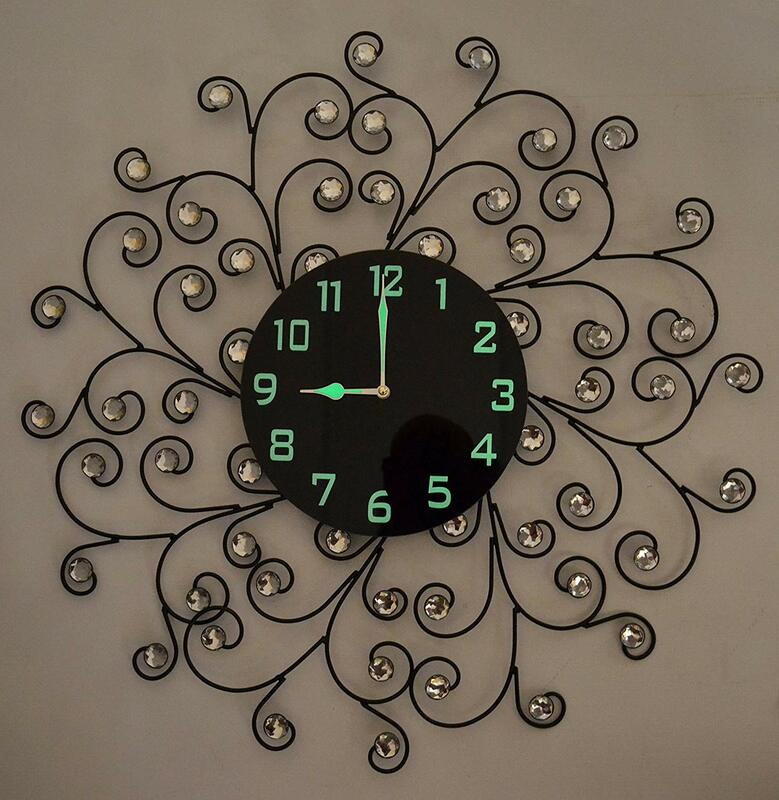 Decorative iron clocks look antique. If you want to give your wife something that you can see her use everyday or something you can see on a daily basis, go this route. Curling iron. Women love makeup instruments! If your lovely lady likes to curl her hair one in a while, you should her a high quality curling iron. Iron decorative clock. Choose the antique looking ones. Wrought iron, standard iron, anything made of iron will do! Iron fruit bowl. Something like this two-tier fruit bowl. Decorative and functional! Also it will encourage your kids to eat fruits. Iron recipe holder. Also a kitchen decor. Decorative wine holder. These mountable iron wine holders look rustic. 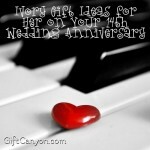 Also, throw in a bottle of wine for you to share! … and a table. These are perfect for an afternoon lounge with your sweetie on your yard. Decorative cast iron sculpture. Something like this outdoor mermaid statue. Cool! 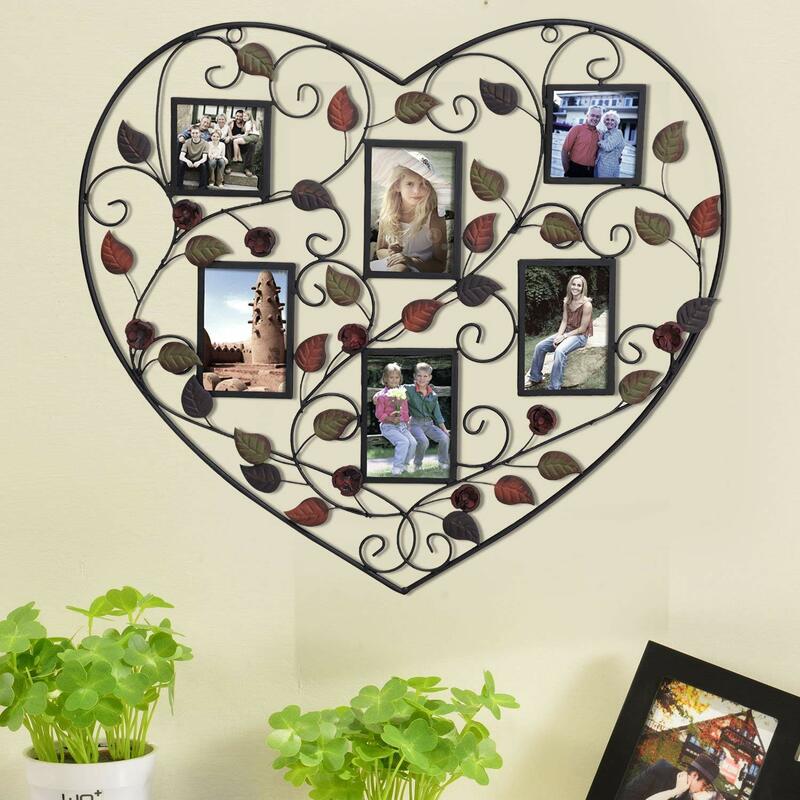 Iron hanging picture collage frame. 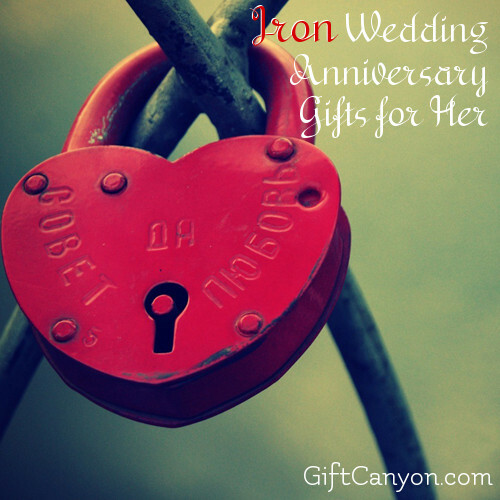 Romantic wedding anniversary gifts made of iron. Metallic heart photo collage. 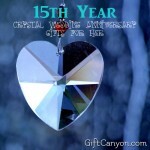 Get some happy pictures of you together and compile them in this romantic photo frame. Iron rose. Or an iron tiger lily. Any iron flower art can do, really. Horseshoe art. Something like this horseshoe molded into a decorative heart. Lovers iron sculpture. This artwork is made of recycled iron materials such as nuts and bolts. Iron heart necklace. This steampunk necklace looks very cute. Love lock. Lock it on your own yard, though. Love locks have become a problem in tourist spots. An iron porch swing is a fun outdoor furniture! 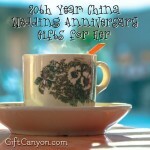 Here are some fun iron gift ideas I can think of! Iron mermaid bottle opener. For happy drinking times. Golfing lessons. Golf clubs are made of iron! Your child’s drawing into metallic keychain. 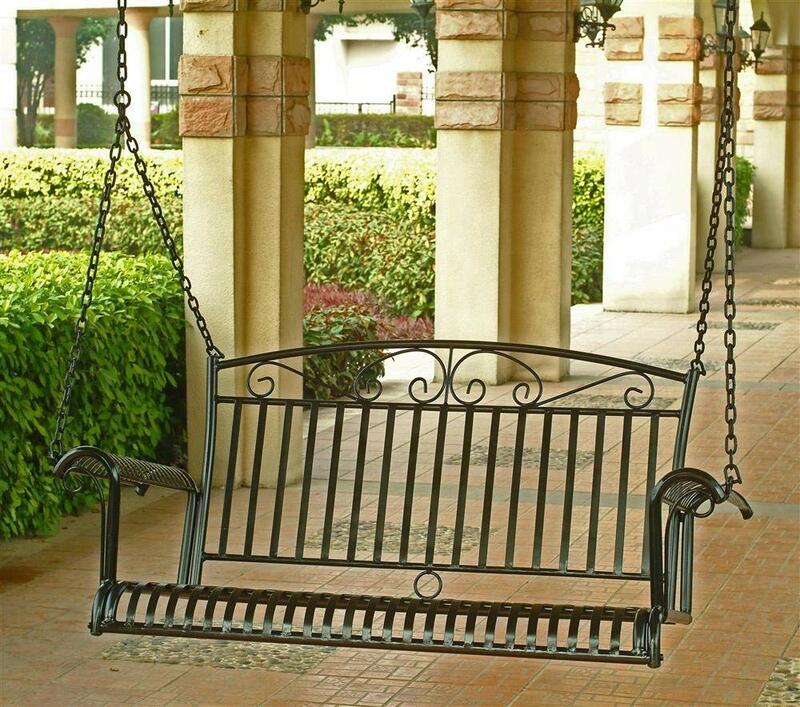 Iron porch swing! This is perfect for cuddling in the yard! 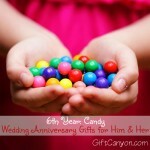 For more 6th wedding anniversary gifts, you can check out this collection of iron, candy and generic 6th anniversary gift ideas. 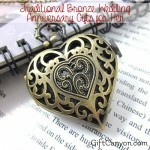 Thank you Kit for adding our Iron flowers to your list of 6th Anniversary items.